Film and television actor best recognized for his roles on shows like Blind, Hello Monster, and Reply 1988. He is also well recognized as the host of the KBS2 series Music Bank. A performer early in life, he was five when he began learning piano. He eventually enrolled at Myongji University, studying in their film and musical studies department. 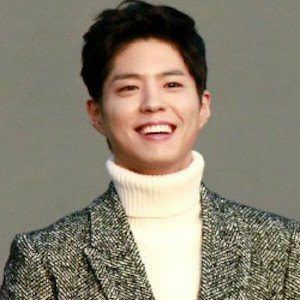 In 2016, he appeared on the Korean reality program Youth Over Flowers Africa. He is the youngest of three siblings. His mother died when he was only in fourth grade. He cohosts the South Korean music program Music Bank with Red Velvet's Irene.